I am over at Lemon Tree Creations today. Erin invited me to share a gift idea for Momma and new baby...she just had her own sweet little girl. I made this for our newest niece (no Melissa, I have not mailed it to you...I am awesome like that). 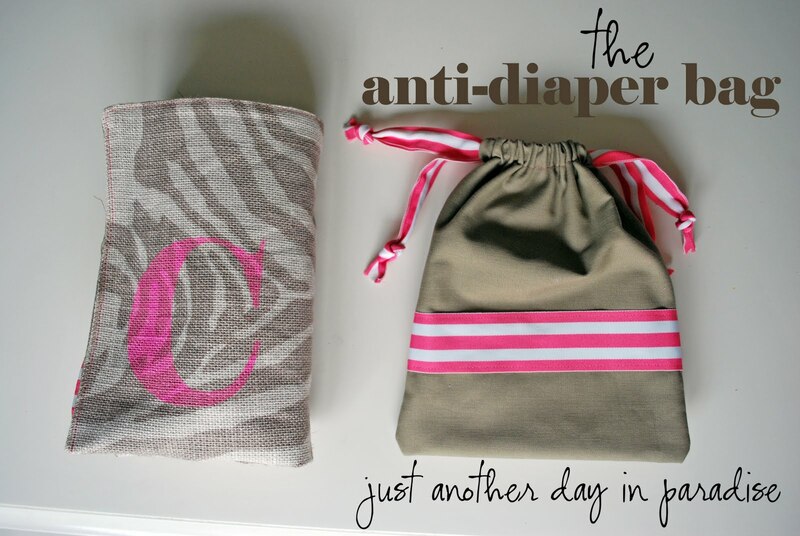 Go over and check it my tutorial for the monogrammed diaper carry all caseI...hint it is made from a placemat. Tomorrow I will have the tutorial for the coordinating change of clothes bag. Clever! Am thinking this could be a general (not just for diapers) carry-all gift item, too! Uh, I am obsessed! haha So cute Rissa.